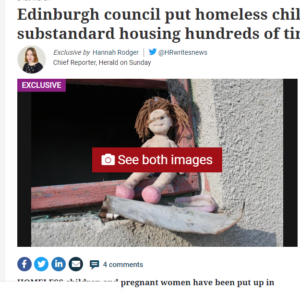 The Herald has reported on the breaches of Unsuitable Accommodation Orders this weekend. 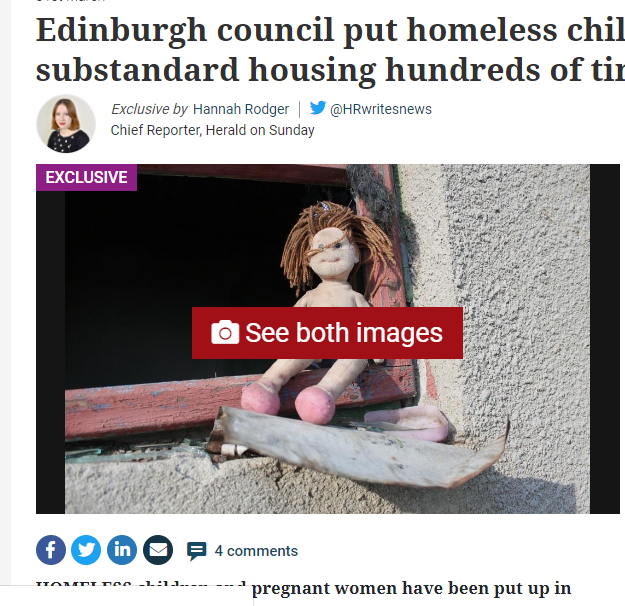 They report that Edinburgh City Council were in breach on 750 occasions and failed to provide suitable temp for families and single people . 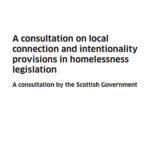 It’s good to see that the Housing Minister Kevin Stewart being quoted that he is unhappy about the level of breach but it’s unclear what action either his offices or the Scottish Housing Regulator might take. 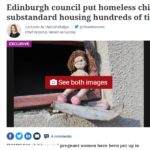 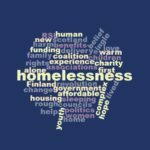 The piece focuses very clearly on Edinburgh but makes no mention of those refused temporary accommodation or those who were otherwise ‘gatekept’ altogether in other local authorities.